Adobe Photoshop Proof Settings File Icon. A file with the PSF file extension is most likely an Adobe Photoshop Proof Settings file. 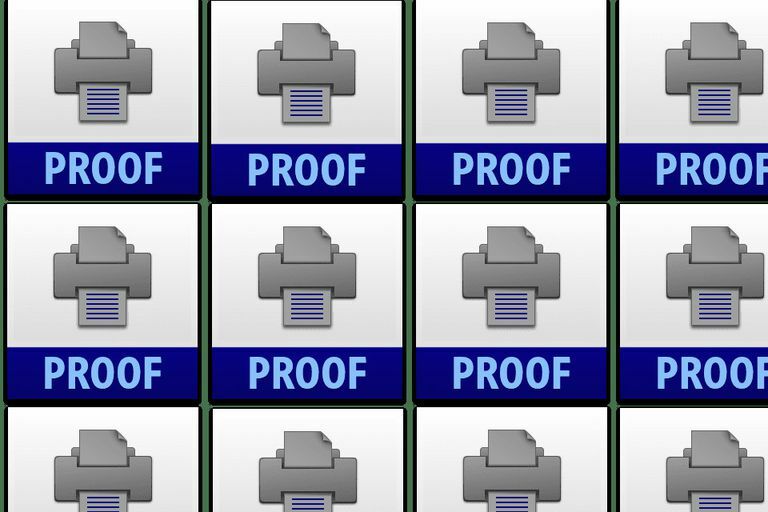 These kinds of files store specific color preferences so that you can see how an image will look before you print it. A PhotoStudio file is an image format that uses the .PSF file extension too. These files can contain text, layers, and shapes. Other programs may use the PSF file format too, like as a GPS Prediction Support file, AutoCAD PostScript Patterns file, Portable Sound file, PID Script file, or an HP-UX Product Specification file. PSF is also an abbreviation for point spread function and progressive segmented frame, but neither term has anything to do with the file formats we talk about here. PSF files that are Adobe Photoshop Proof Settings files can be opened with Adobe Photoshop through the View > Proof Setup > Custom... menu option. Just select the Load... button to import the PSF file. The free XnView program will open PSF files that are associated with ArcSoft's PhotoStudio. The PhotoStudio program can open them as well but the software has been discontinued (though there's still a trial you can download). Though this method doesn't apply to most other file types, you can instead just rename the PhotoStudio file's .PSF extension to .JPG and then open it in Adobe Photoshop (and maybe other image editors/viewers). If you find that an application on your PC does try to open the PSF file but it's the wrong application or if you would rather have another installed program open PSF files you can change the default program for a specific file extension. As you can see from above, there are lots of possible sources for your PSF file. It's important to first recognize what your PSF file is used for before you can understand how to convert it. An Adobe Proof Settings file, for example, probably doesn't need to be nor can be converted into any other usable format. A PhotoStudio file, though, is an image file that can be converted to JPG and other similar formats using XnView. You should follow the same process for the other types of PSF files listed above. You can open the PSF file in the program that created it and then tries to export or save the file to some other format. PSF also stands for pounds per square foot, which is a measure of pressure. You can convert PSF to kPa, Pa, kN/m2 and other pressure units at Convert-me.com.